For the second consecutive year, Salina Area Technical College has been named one of the 10 best small community colleges in the country by Victory Media, publisher of G.I. Jobs, STEM Jobs and Military Spouse. Victory Media ranked Salina seventh in the nation among small community colleges for its services to veterans. Overall, 19 Kansas colleges earned some sort of Military Friendly designation. Northwest Kansas Technical College earned a Bronze designation, the University of Kansas earned a Silver, and Cowley College earned a Gold. 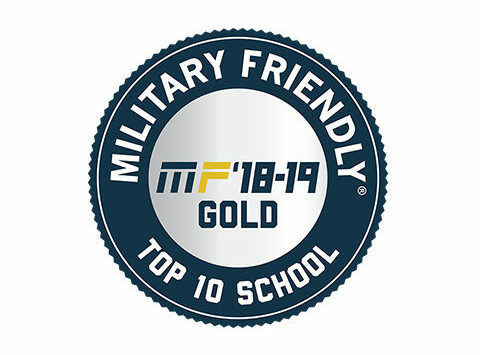 The Military Friendly list is created each year based on both public data sources and surveys sent to colleges. 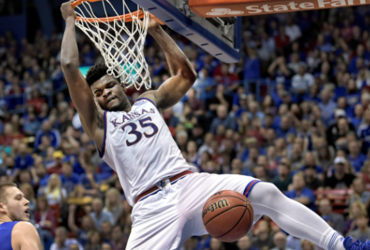 The process ranks more than 8,800 colleges and universities nationwide. Factors that go into the rankings include student retention, graduation rates, job placement, loan repayment and default rates for both the entire student population and specifically for student veterans. In 2017, Salina Tech and the Kansas National Guard partnered to create a program called “Synchronous Training and Credit,” which grants college credit for the technical training soldiers receive in various Military Occupation Specialties, and apply those credits toward an Associate of Applied Science degree from Salina Tech. The first of these STAC agreements was for the military’s Allied Trade Specialist program, which combines welding and machining. The college has similar agreements for the Wheeled Vehicle Repairer MOS, which aligns with the Diesel Technology program, and the Military Police MOS, which aligns with the college’s new Police Science program.